Featured in this lot we have a collection of three Charlie Russell prints. Charles Marion Russell, born March 19th, 1864 in St. Louis Missouri and died on October 24, 1926 in Great Falls Montana. 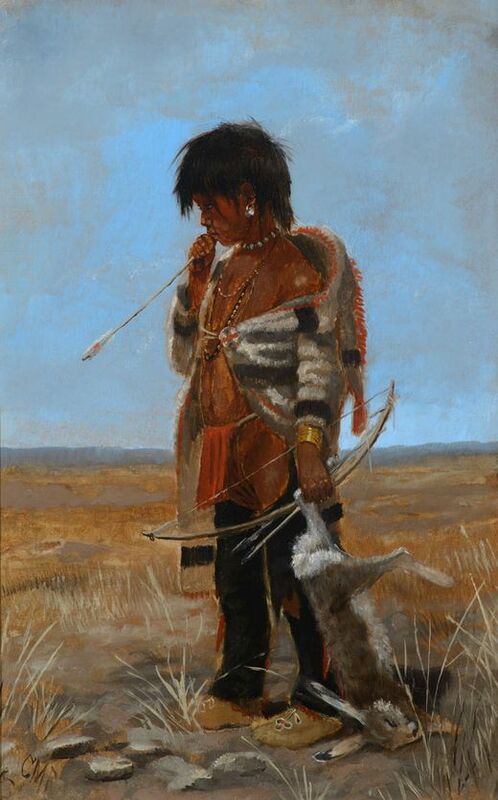 Russell is known for his paintings of cowboys, Indians, and western landscapes, as well as crafting bronze sculptures. The prints consists of three prints with the first titled 'C. M. Russell letter to Douglas Fairbanks', with the second titled 'Charles M. Russell and His Friends', and the third is a unknown title. The prints are in good condition overall. The prints measures 16" long by 12" wide.